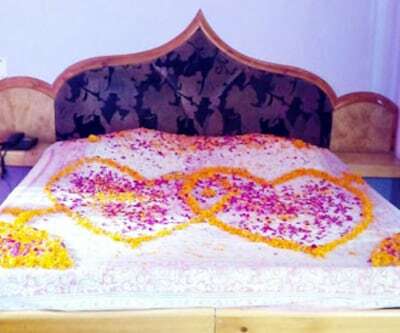 Legends state that when one lets go of mundane pleasures; the closer he becomes to the Almighty. 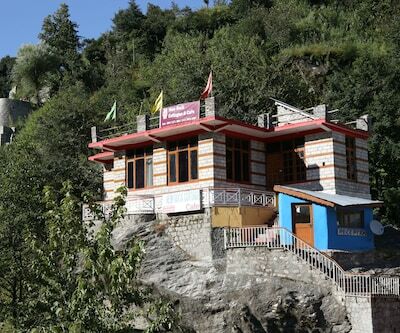 The Hindimba Devi Temple, Manali is home to Goddess Hindimba. 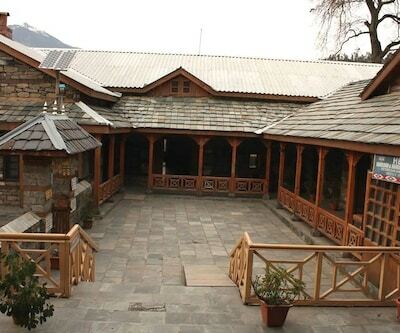 Made with wood and stone, this intricately carved temple building is an example of divinity in simplicity. 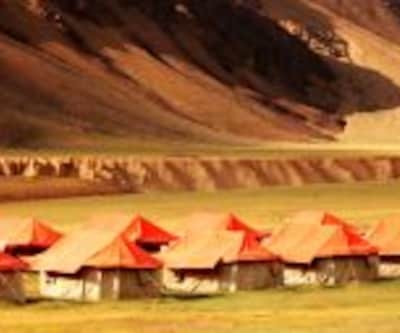 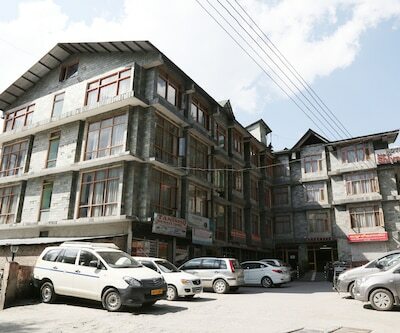 One of Manali?s prized possessions but not the only, the city is also blessed with Pandoh Dam, Bhirgu Lake and the enchanting Solang Valley. 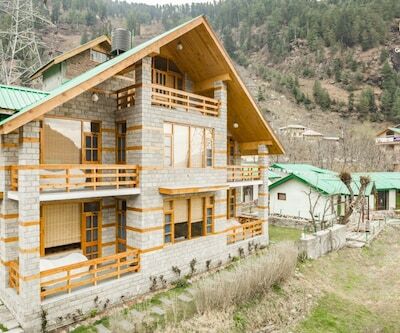 A well-wishers suggestion would be to simply pack one?s bags and make a capricious move towards Manali. 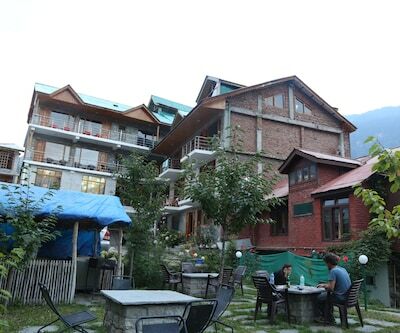 And whilst there, one can find a placid sojourn in Hotel Valley View Cafe. 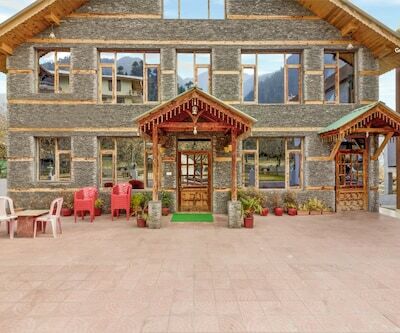 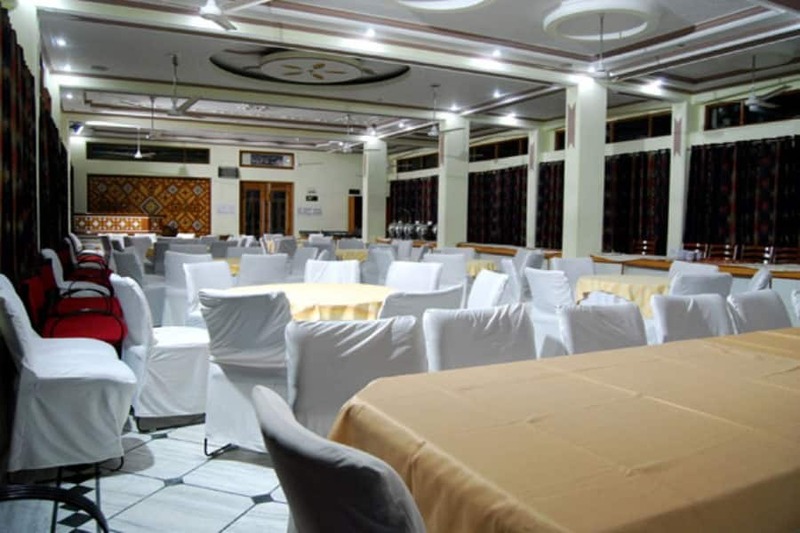 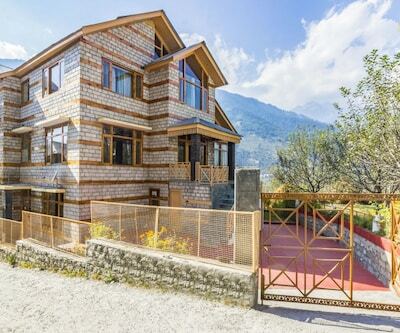 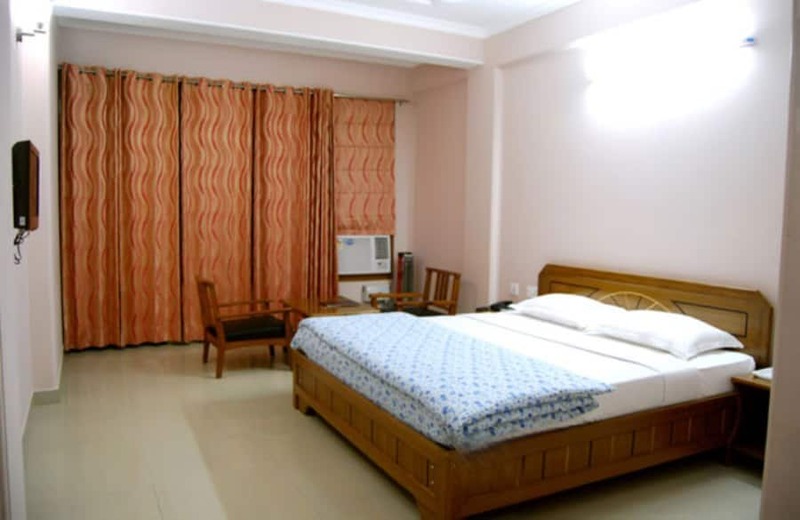 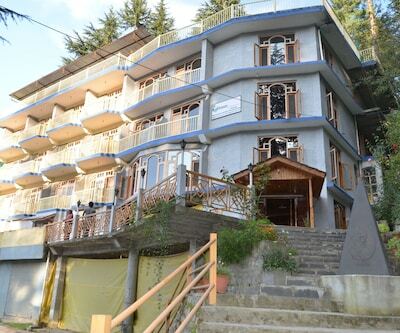 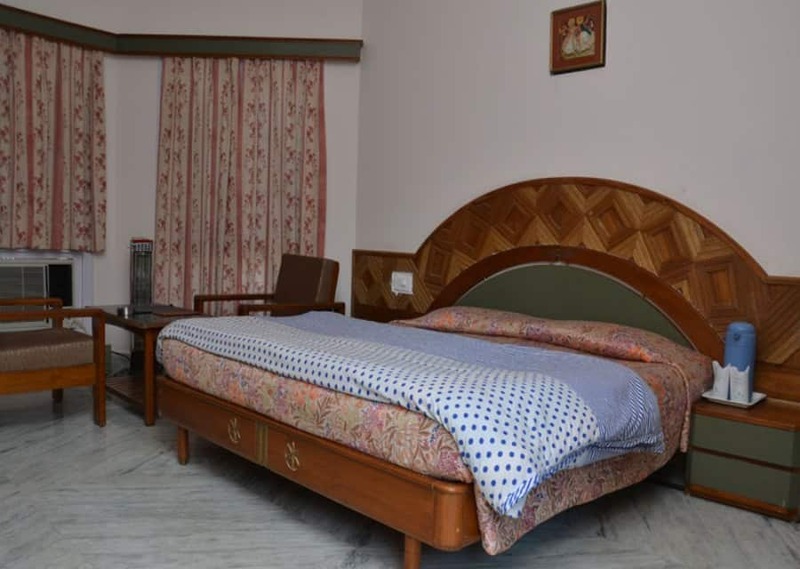 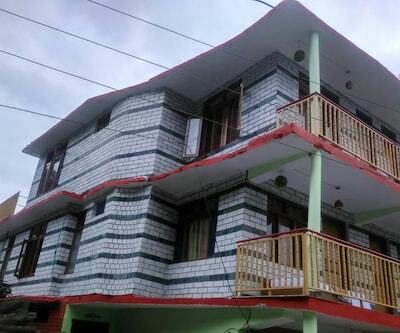 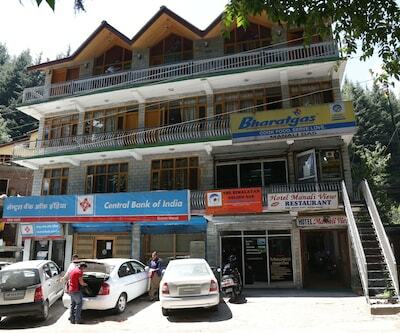 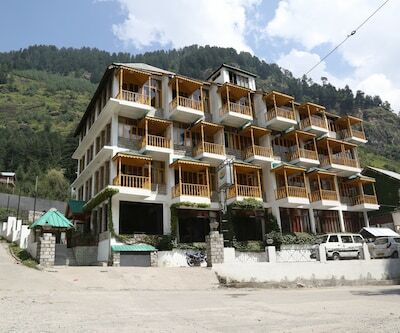 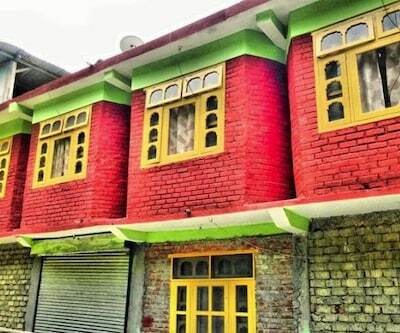 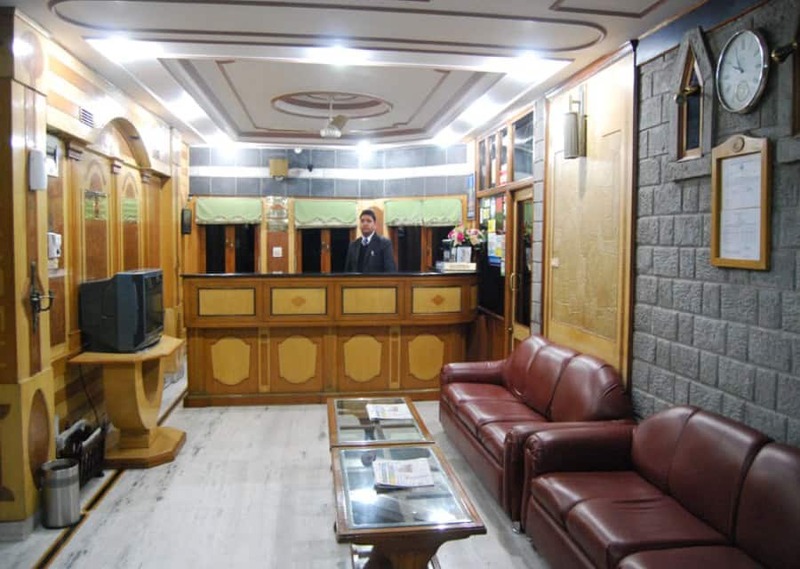 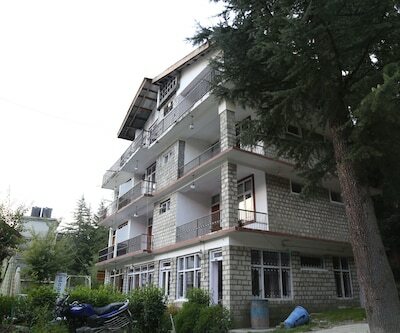 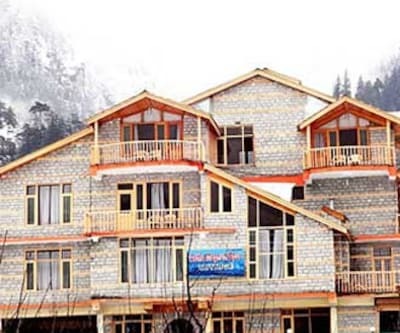 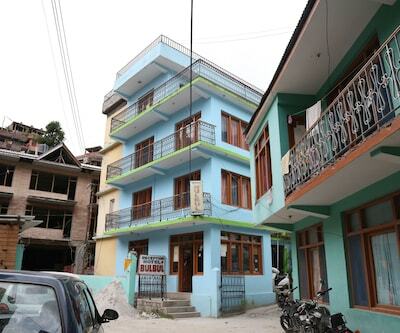 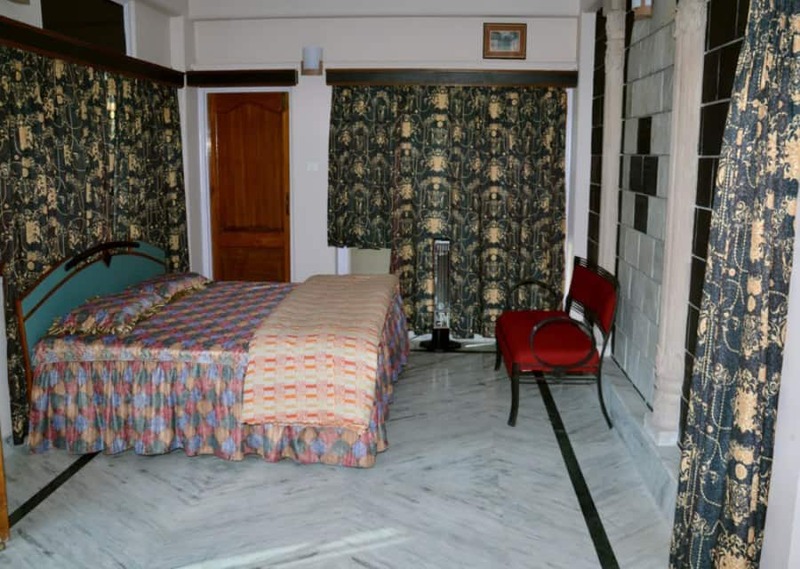 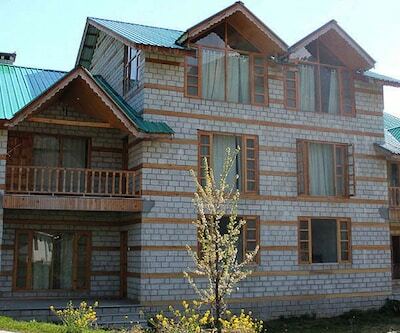 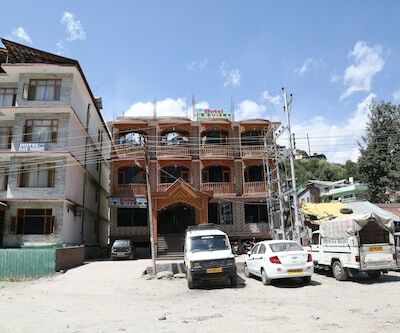 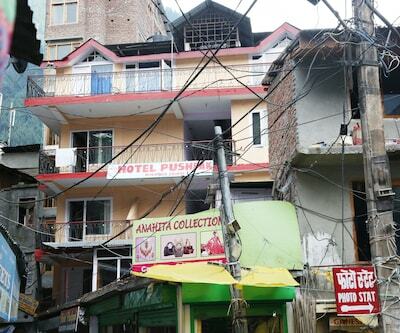 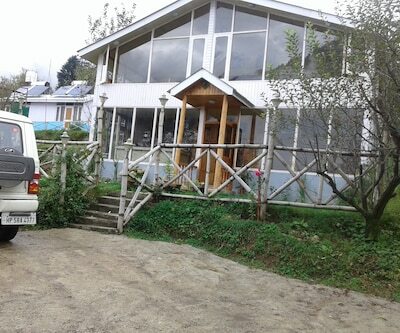 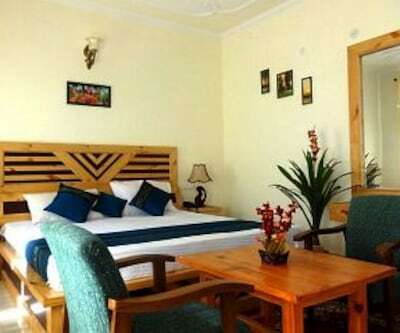 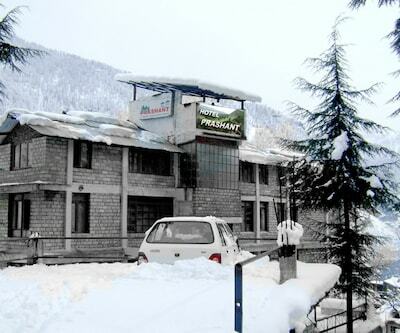 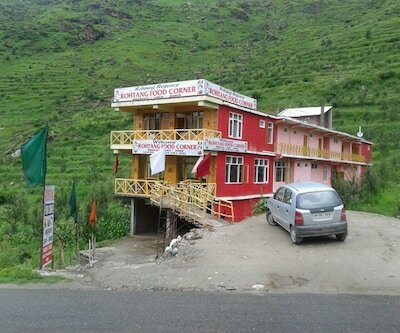 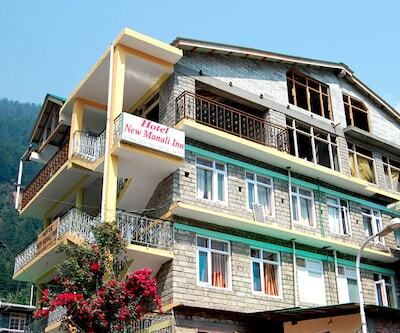 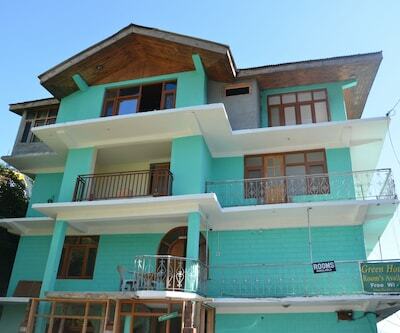 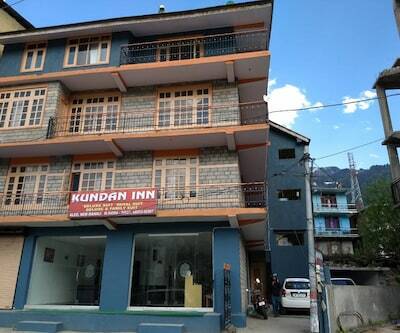 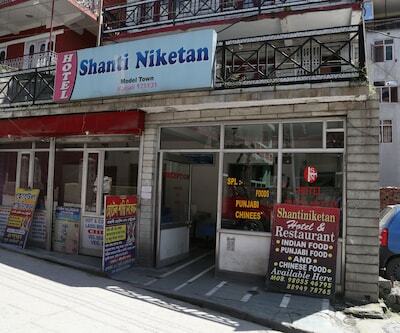 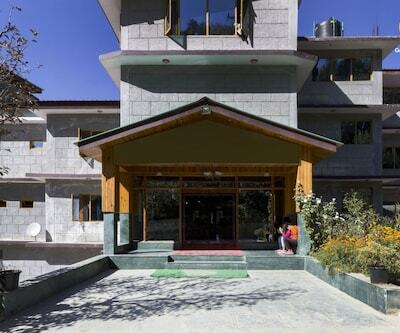 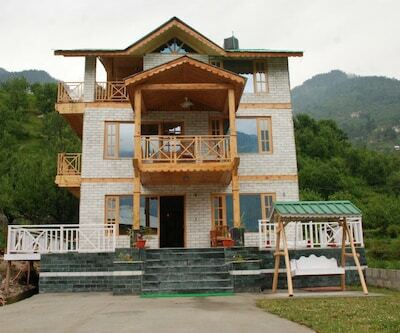 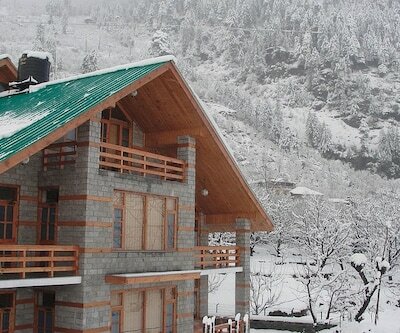 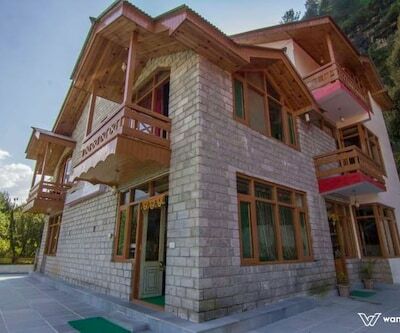 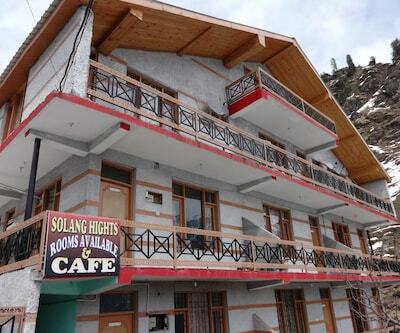 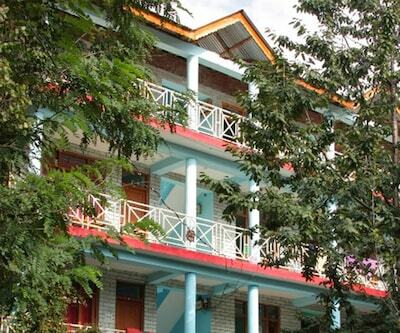 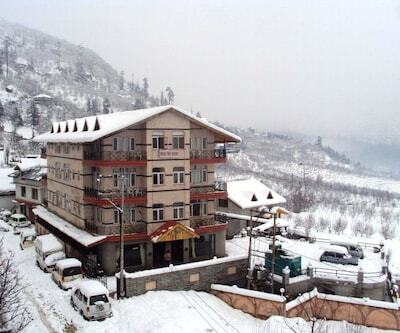 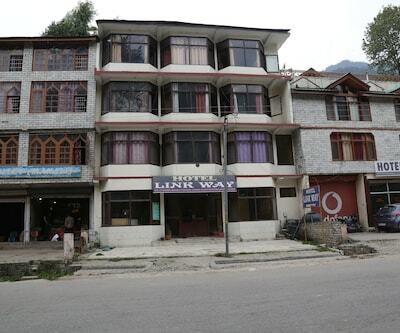 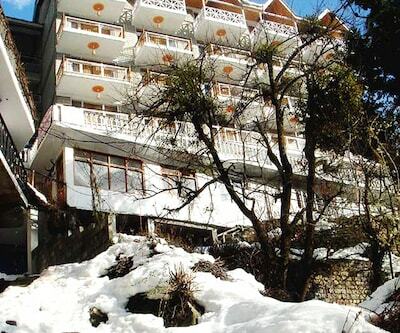 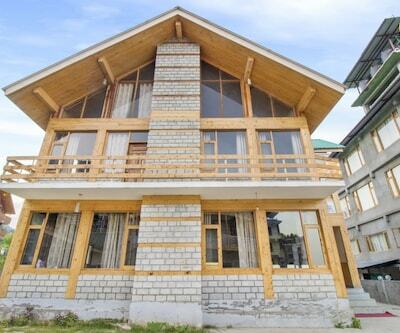 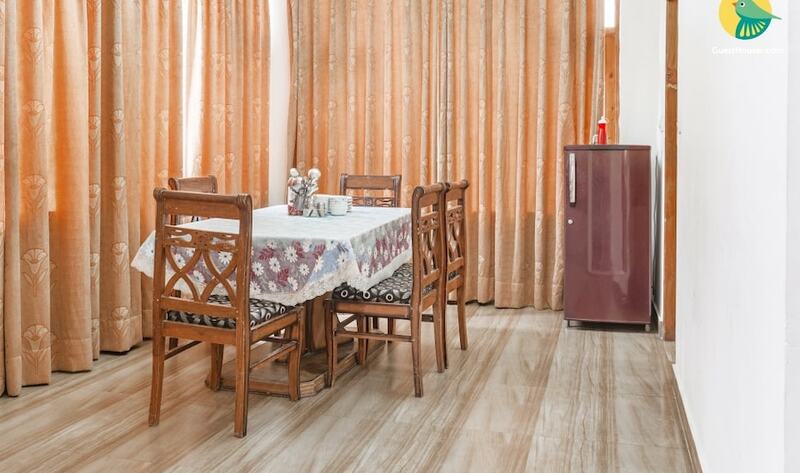 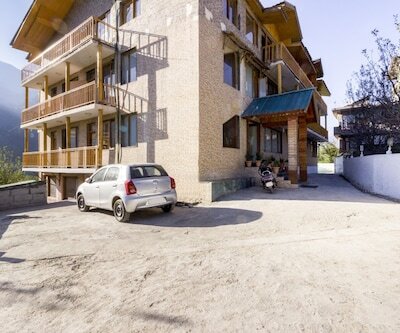 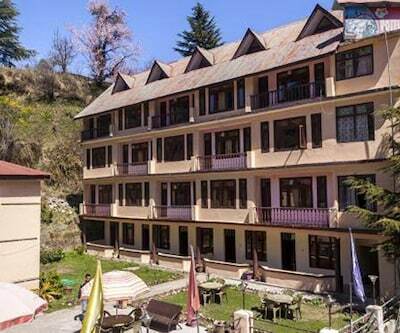 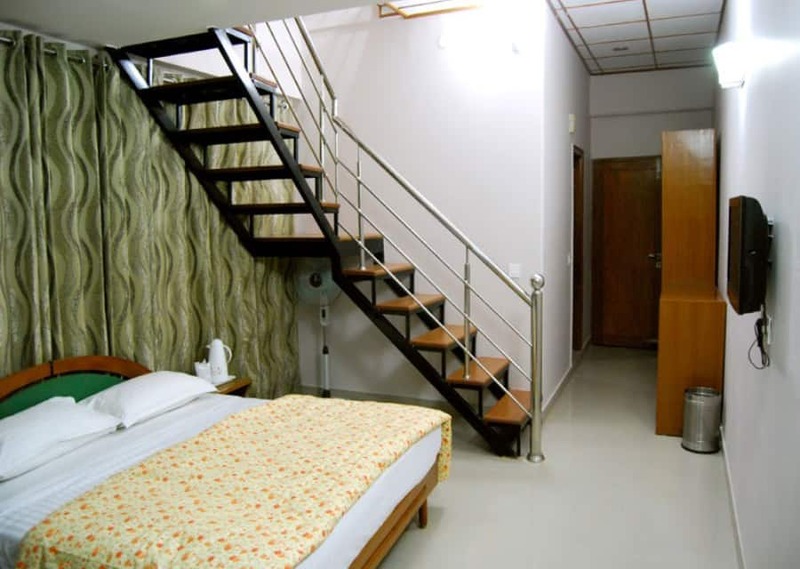 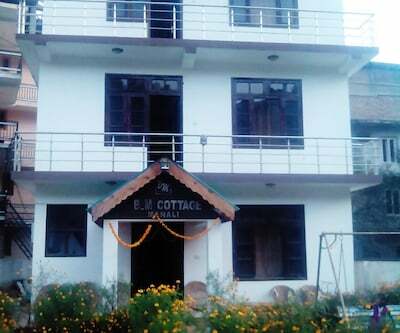 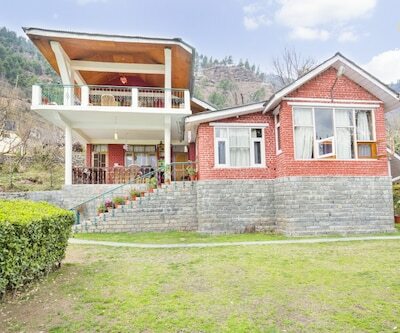 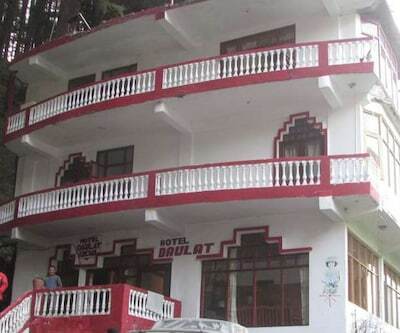 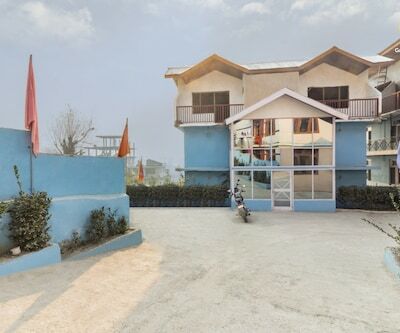 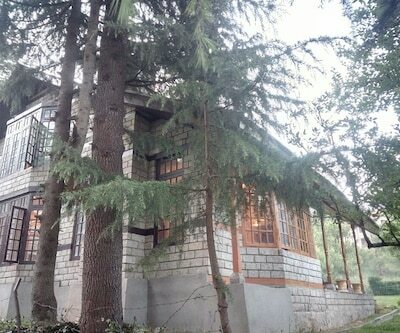 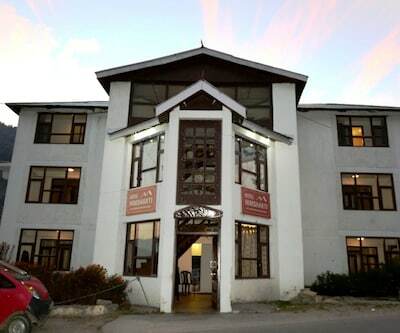 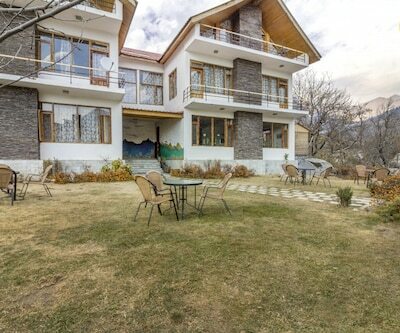 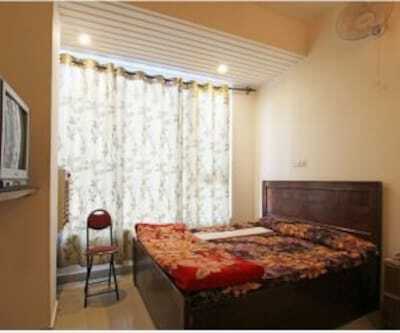 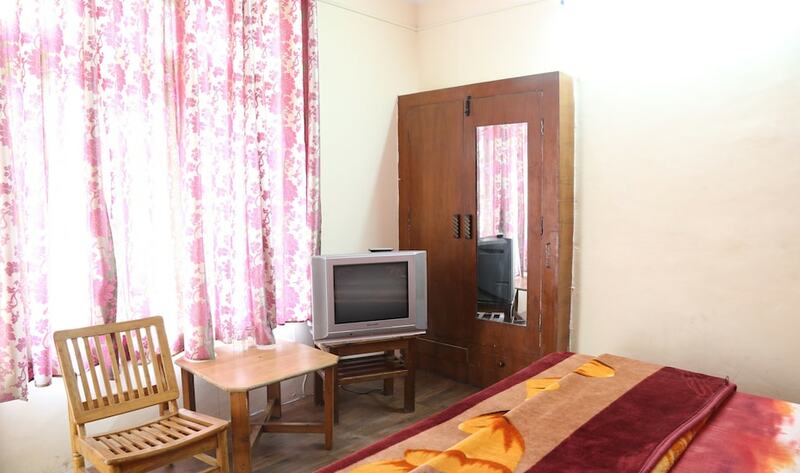 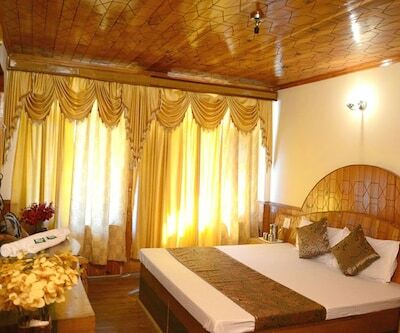 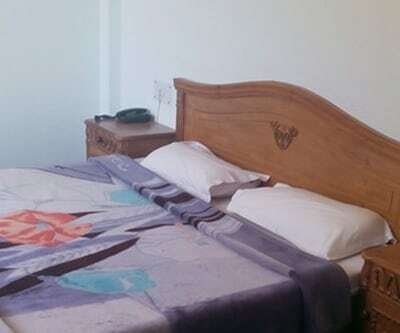 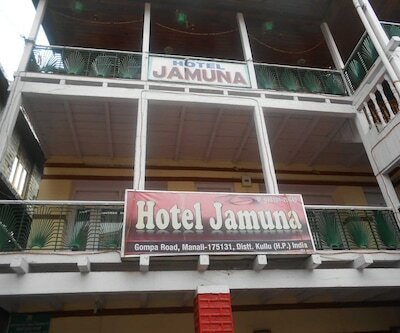 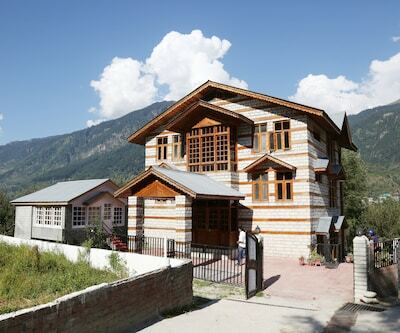 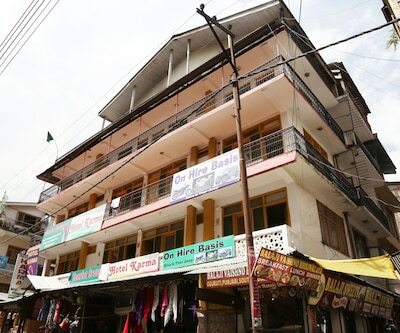 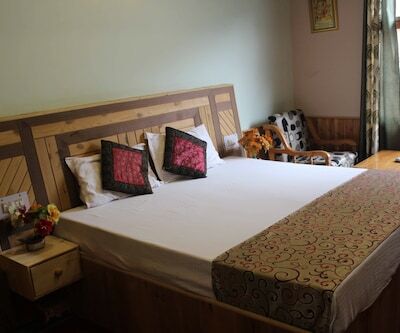 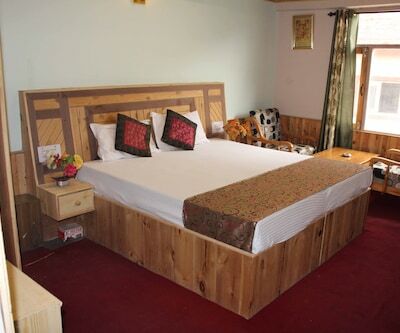 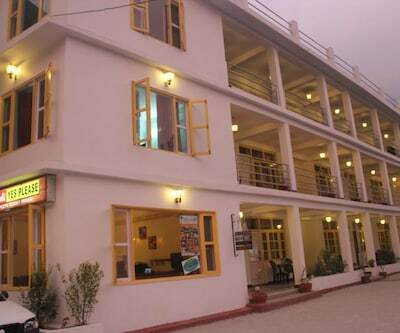 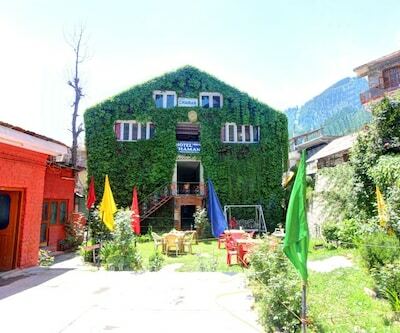 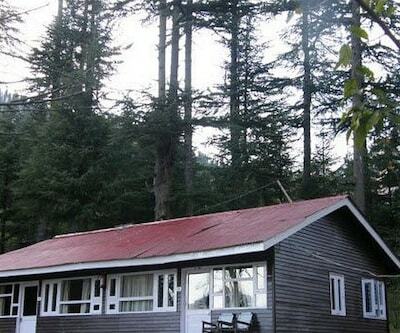 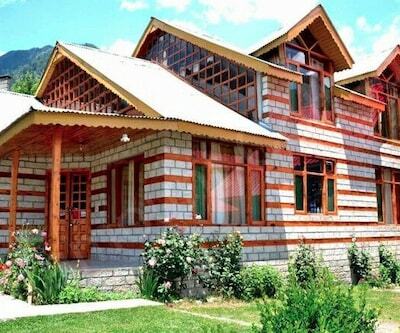 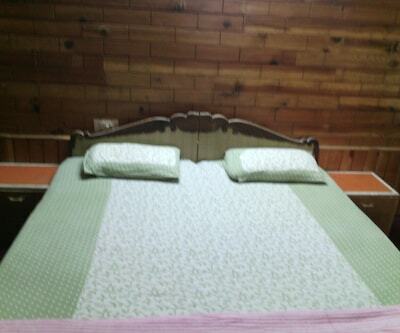 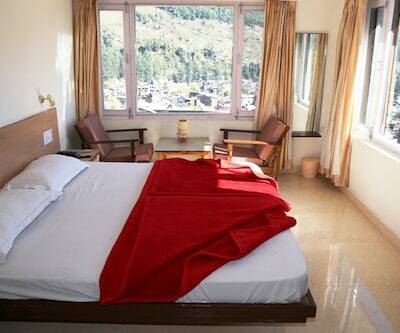 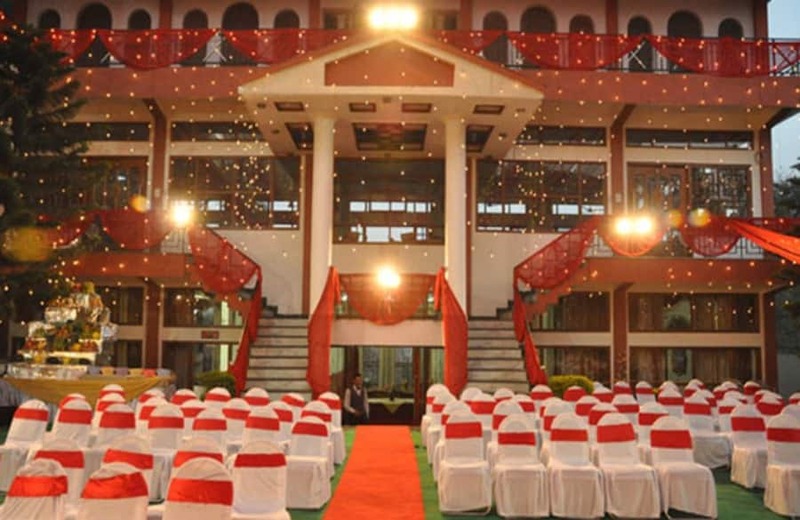 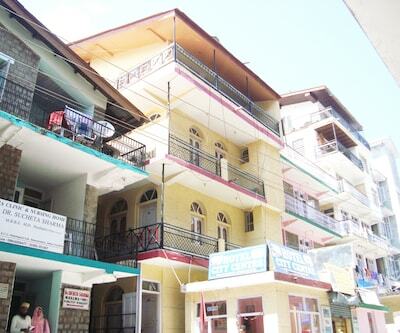 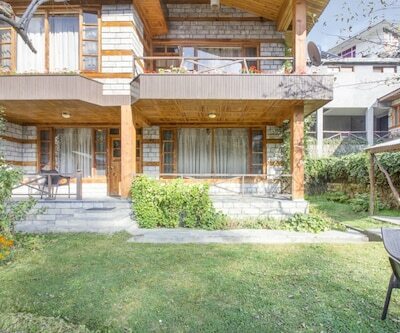 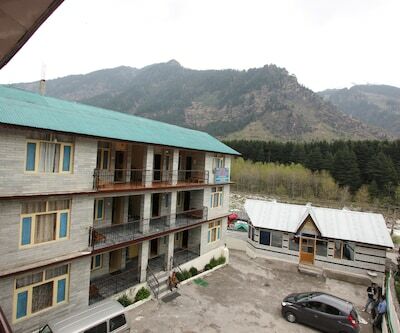 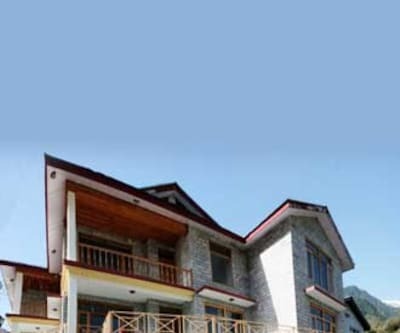 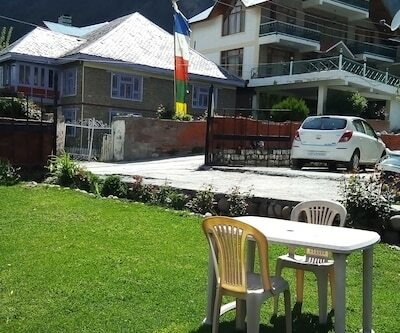 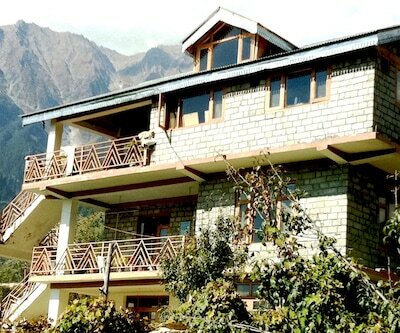 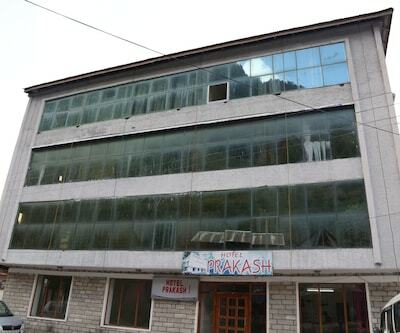 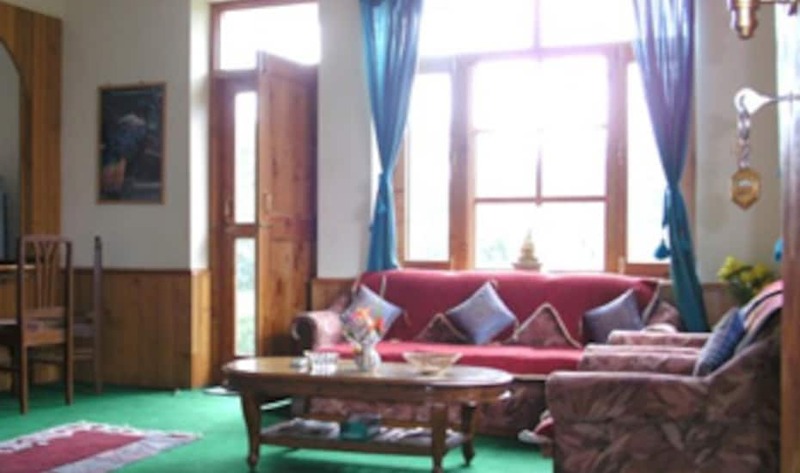 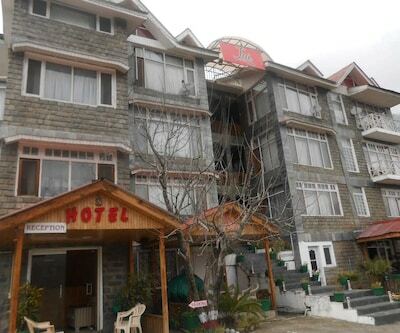 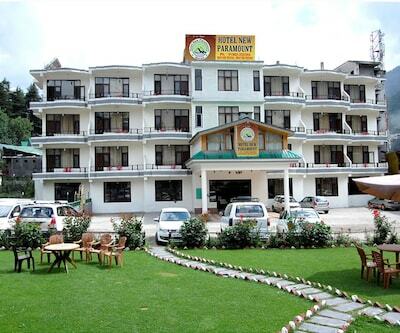 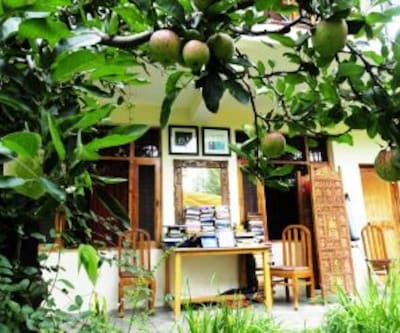 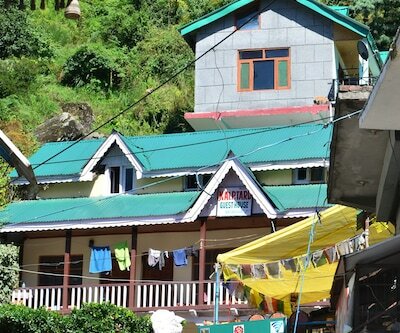 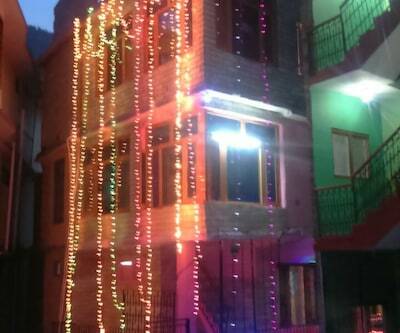 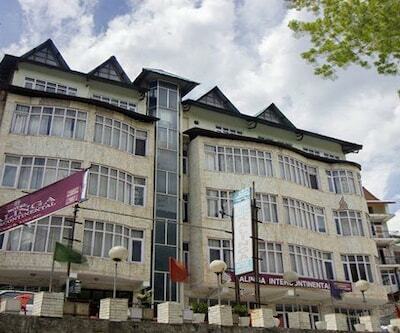 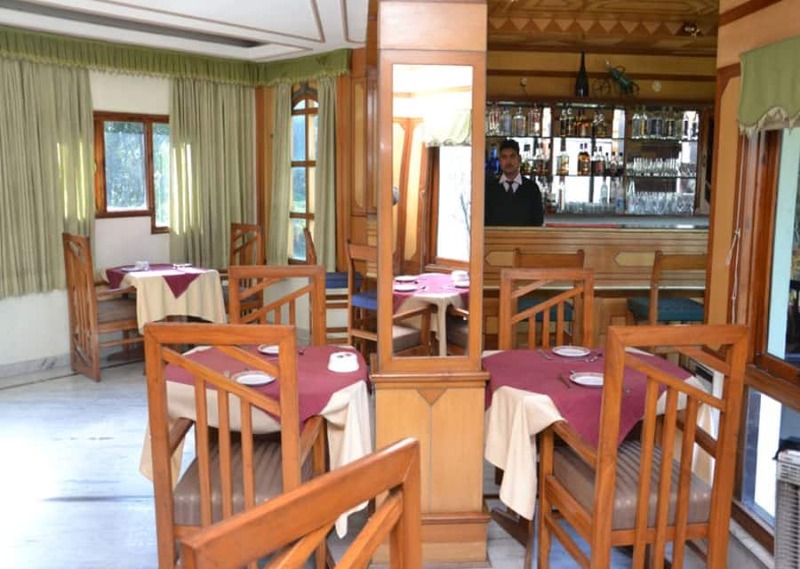 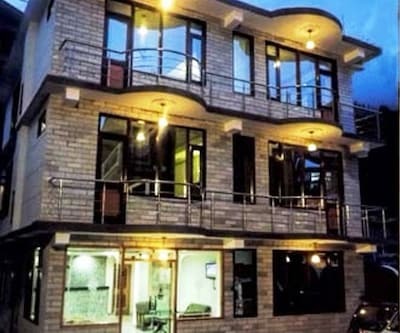 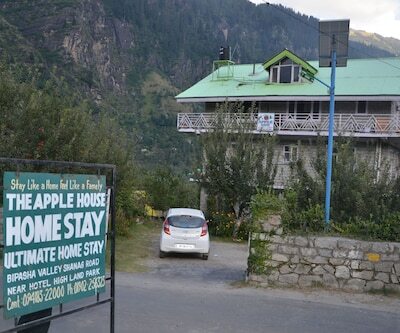 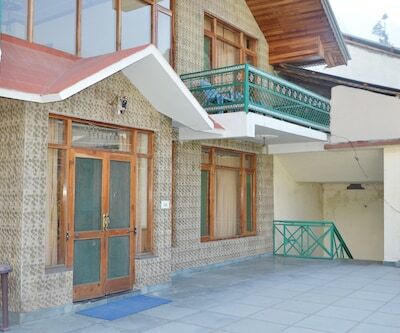 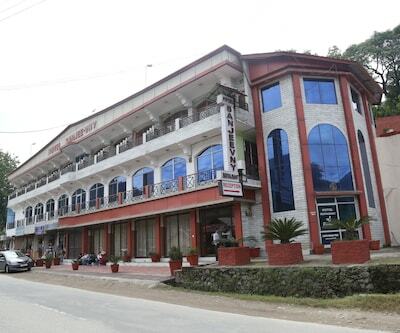 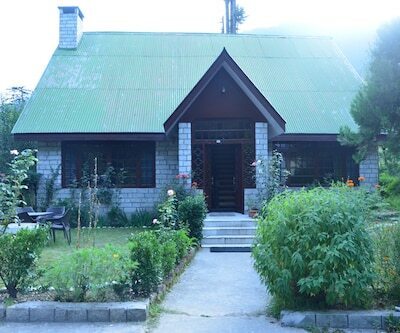 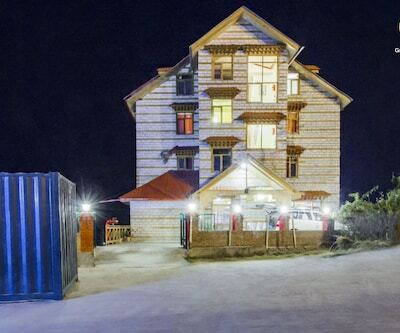 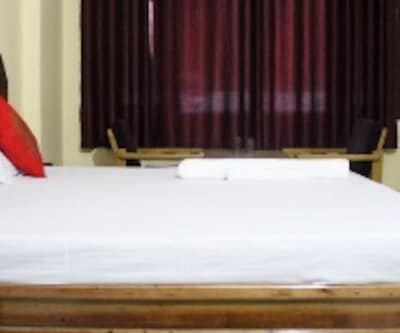 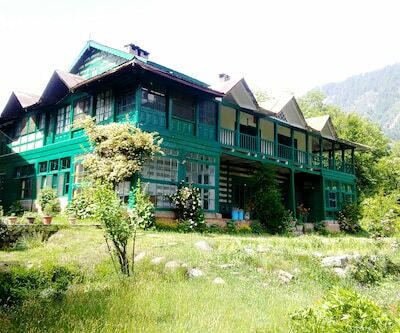 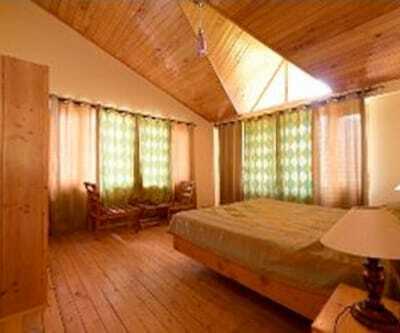 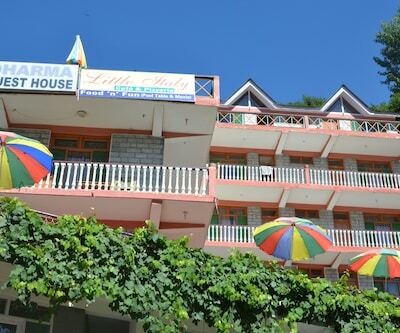 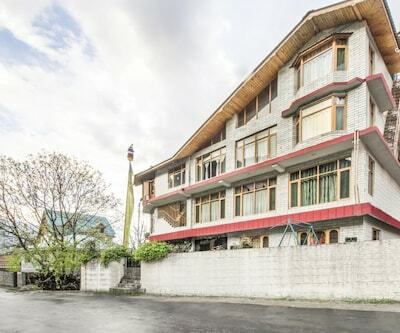 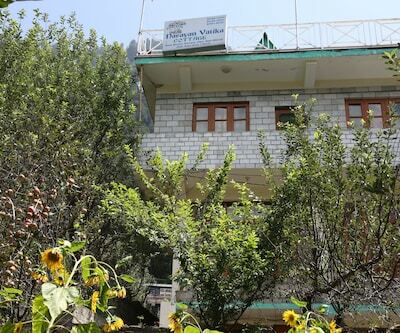 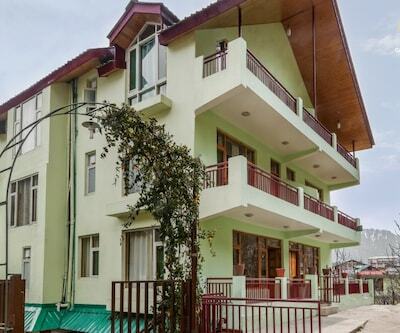 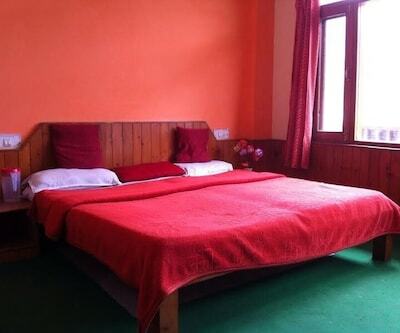 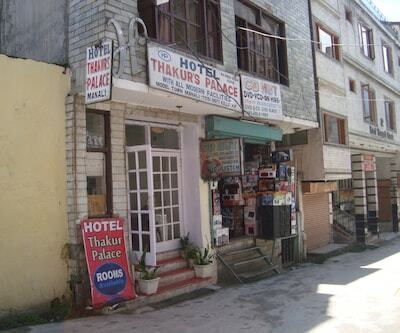 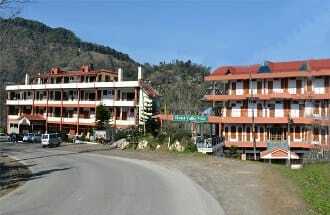 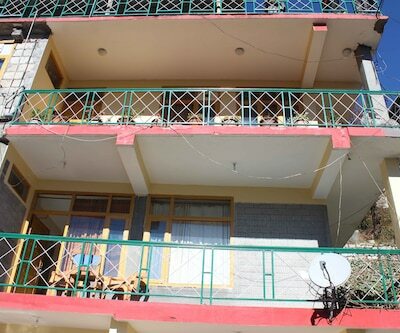 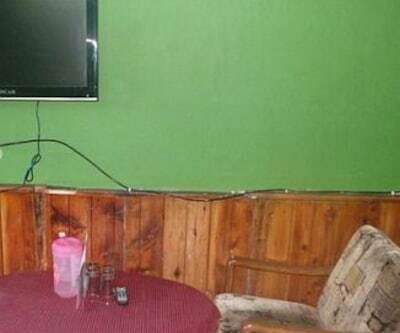 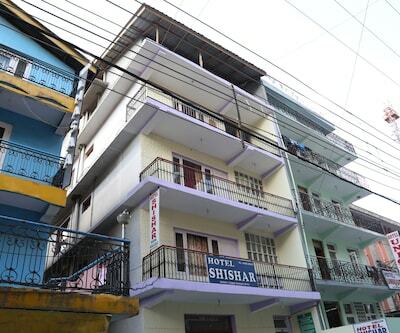 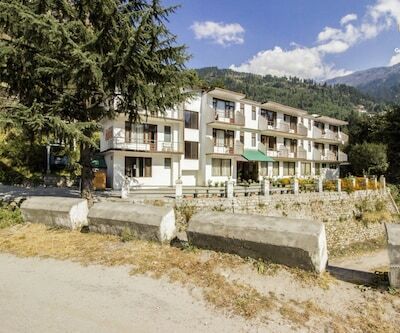 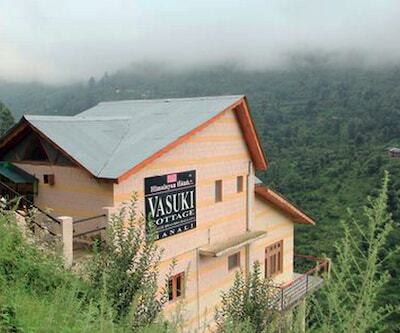 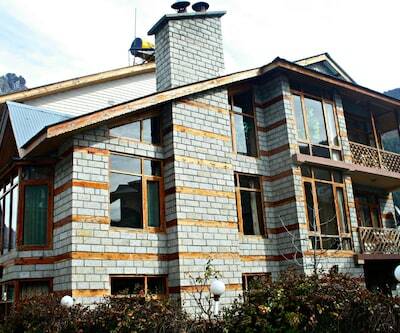 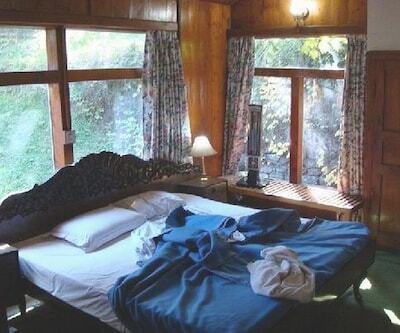 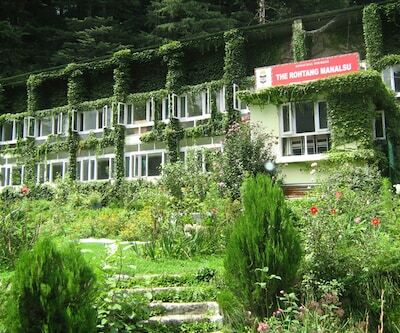 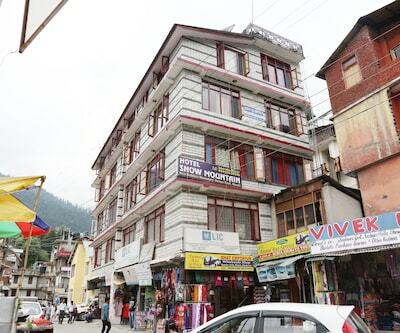 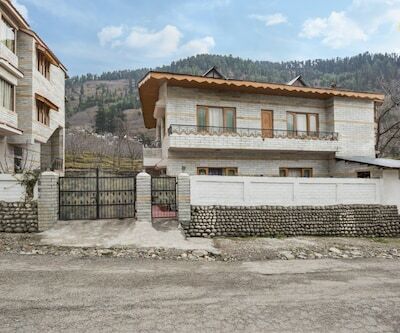 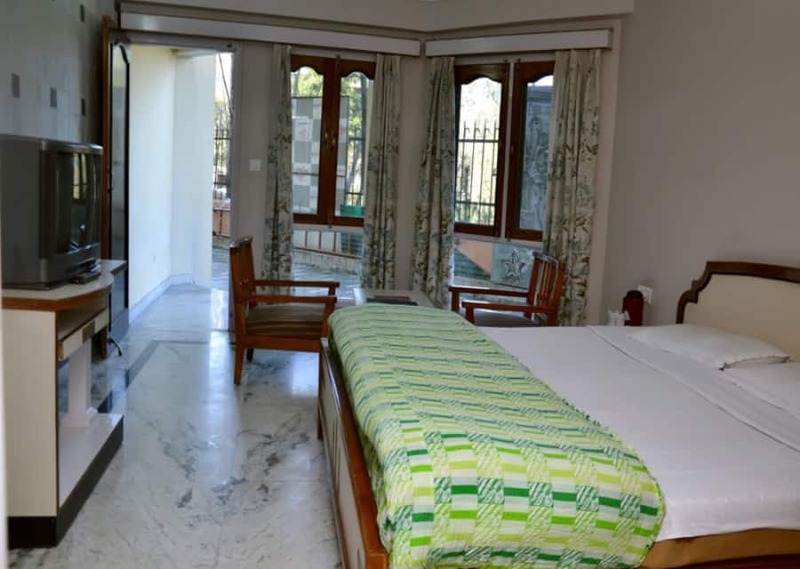 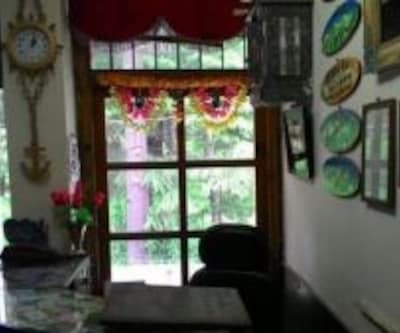 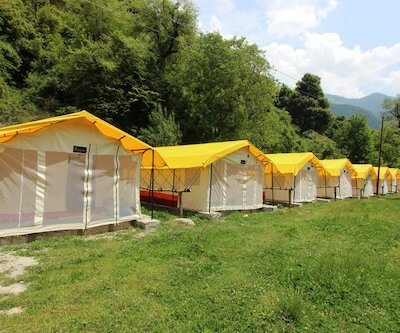 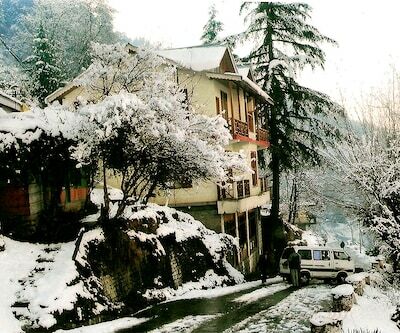 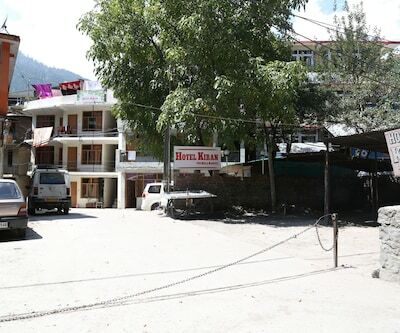 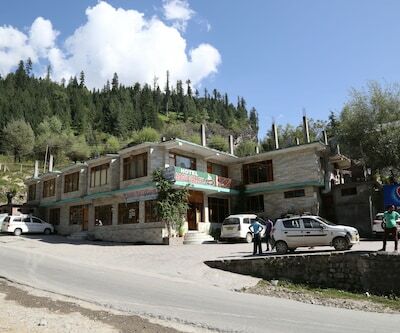 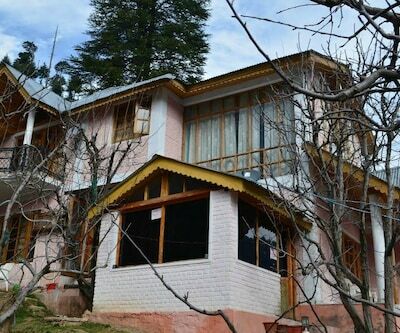 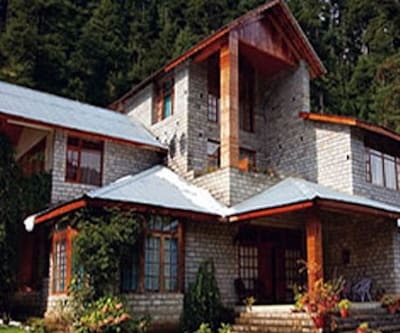 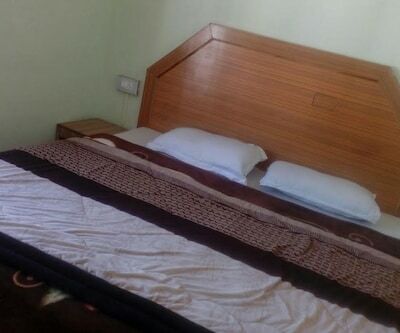 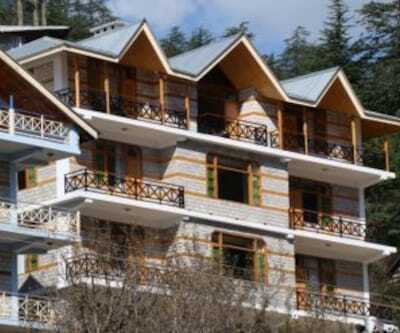 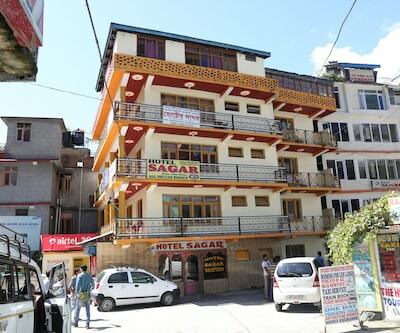 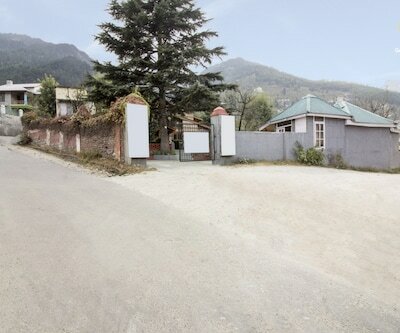 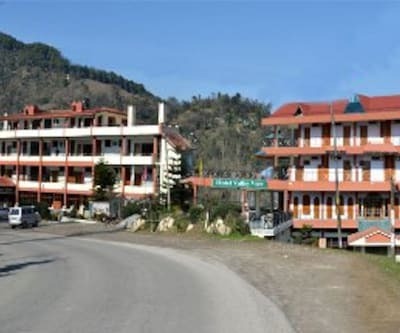 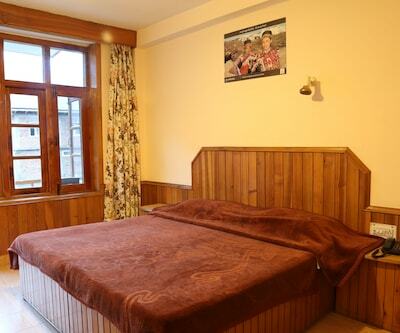 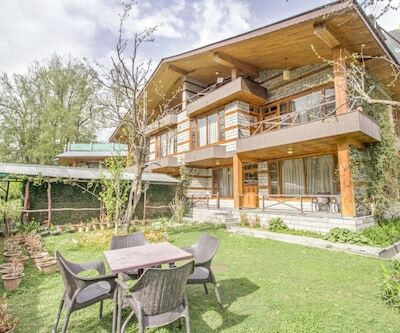 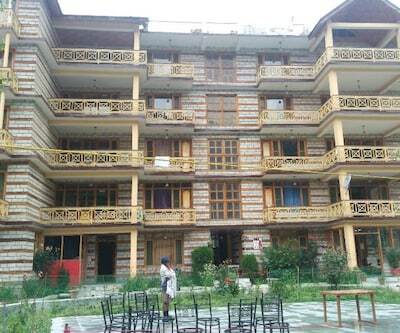 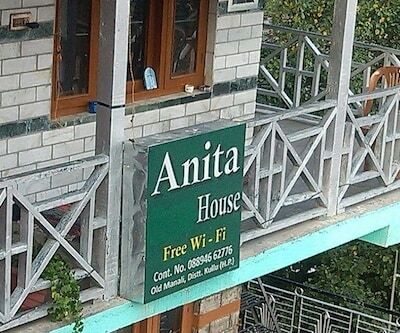 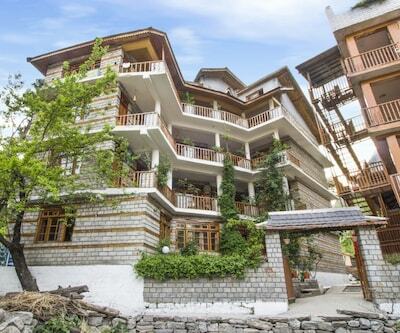 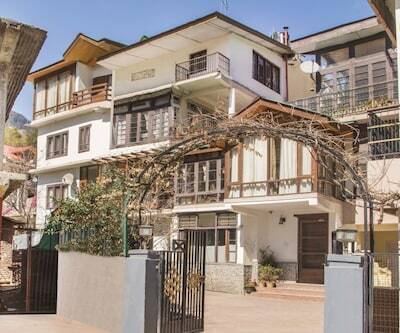 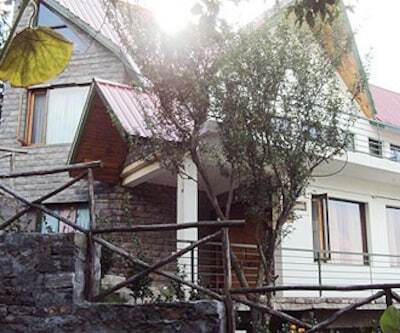 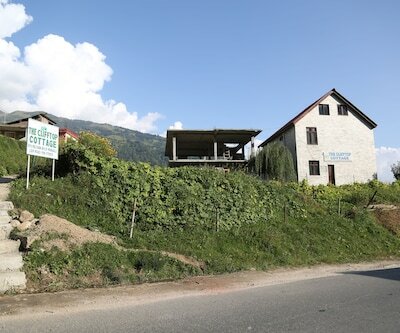 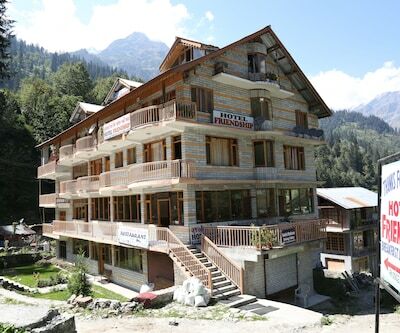 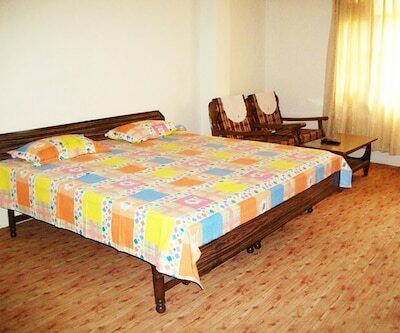 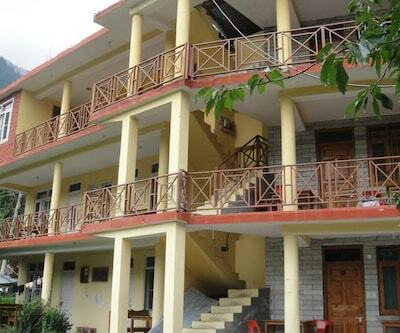 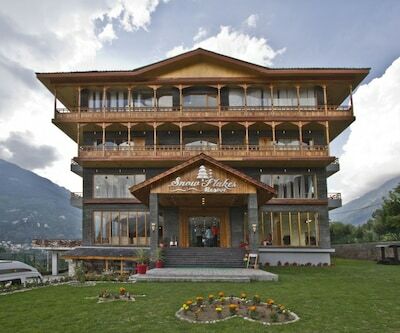 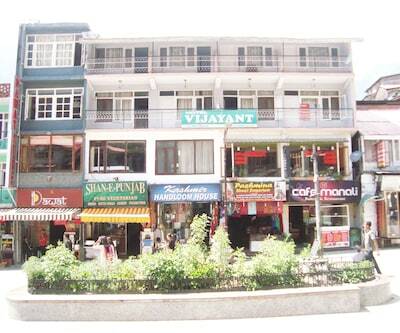 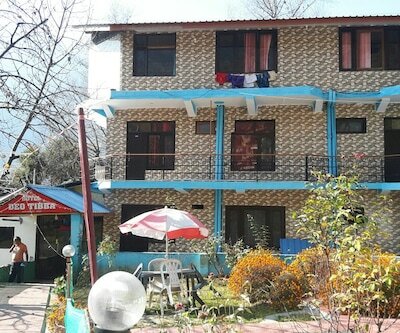 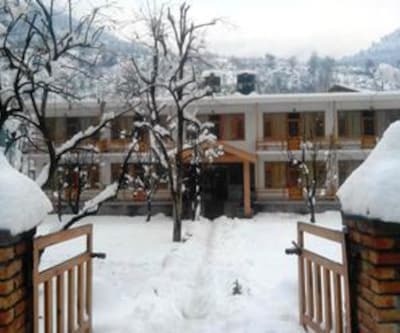 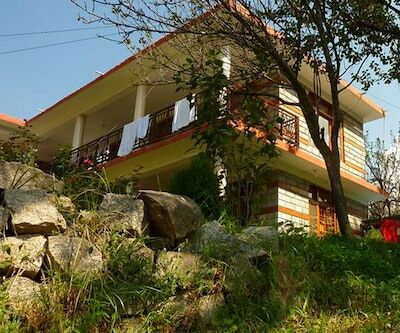 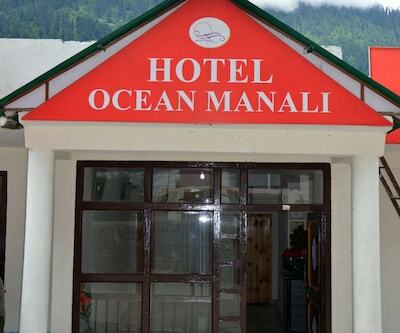 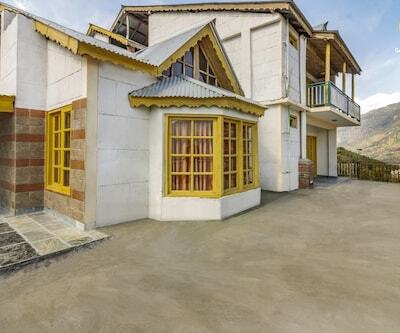 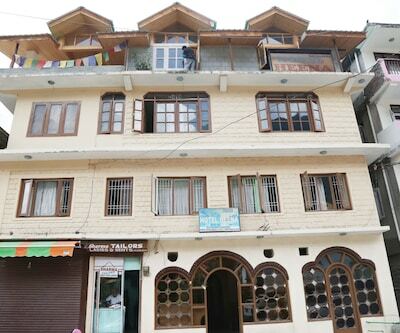 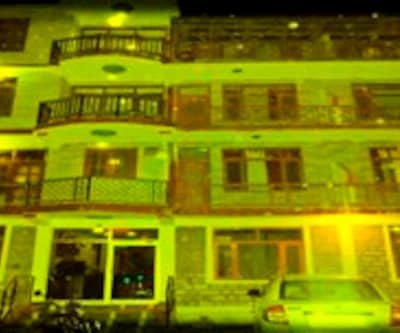 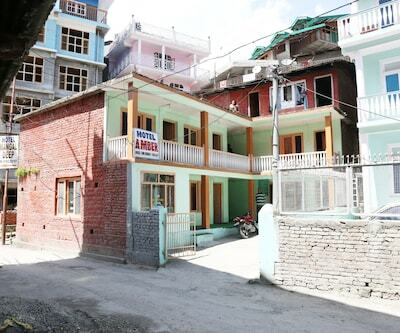 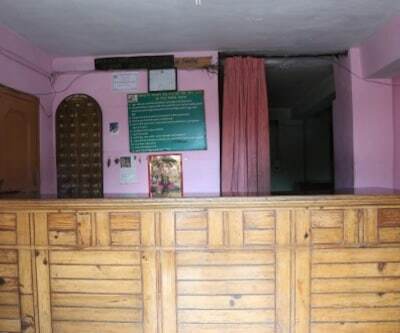 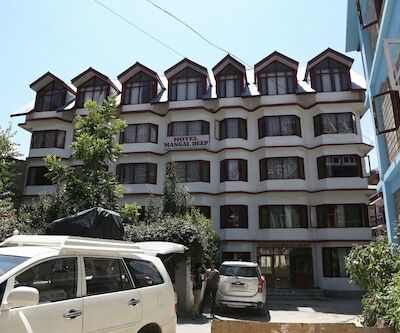 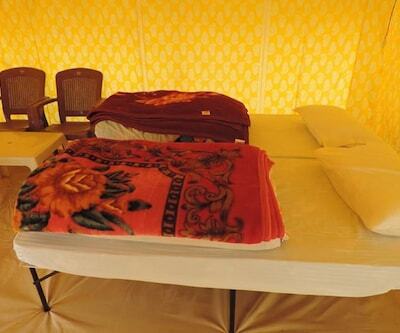 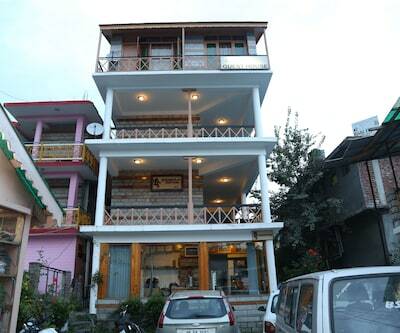 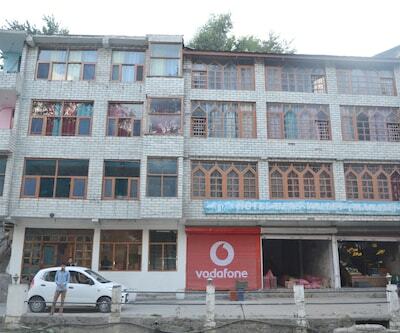 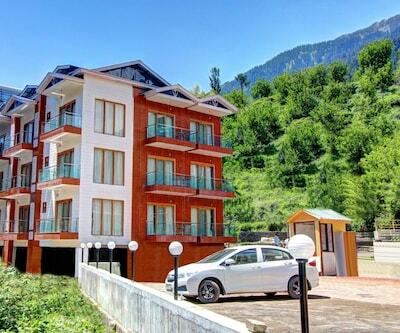 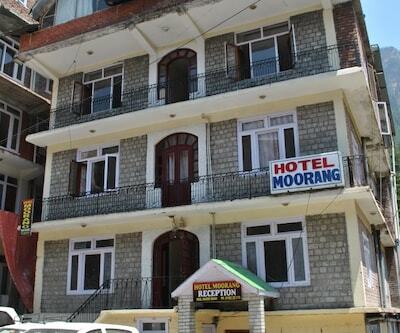 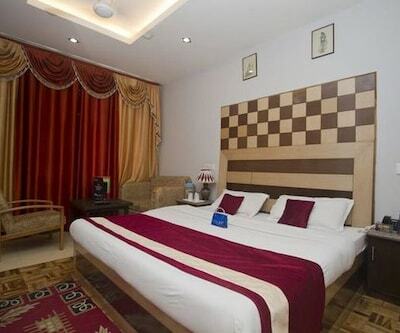 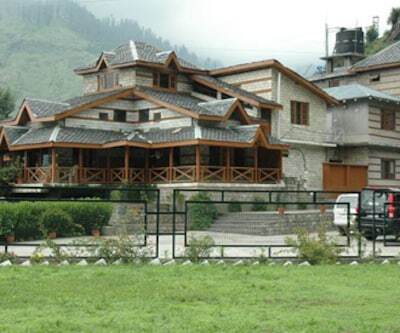 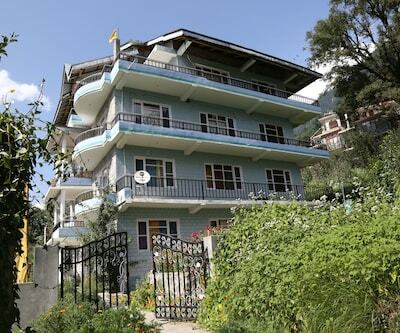 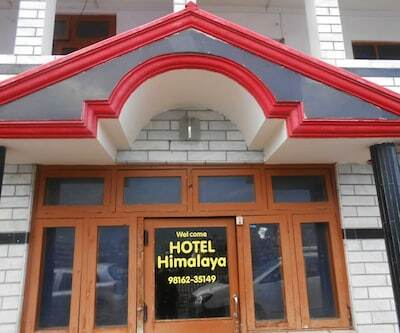 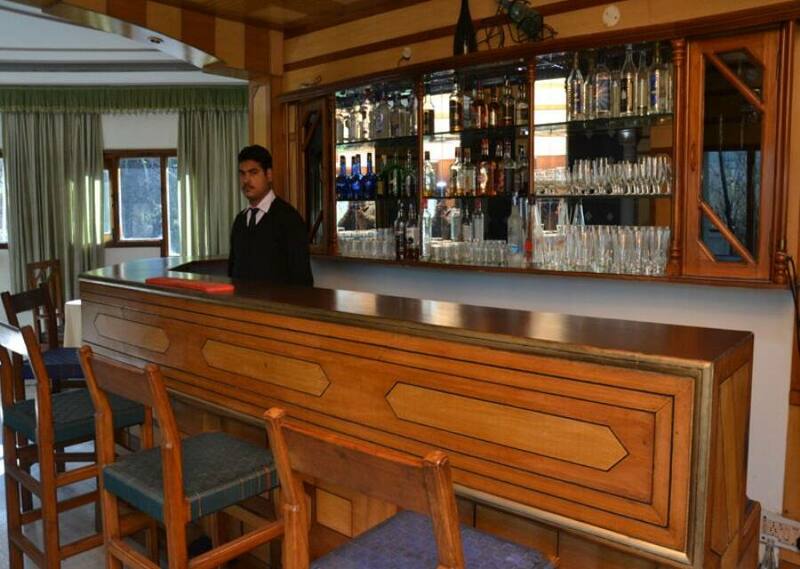 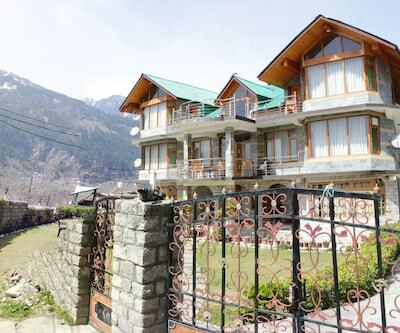 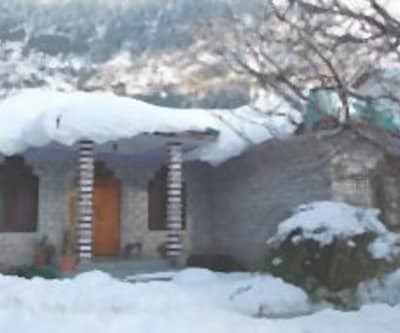 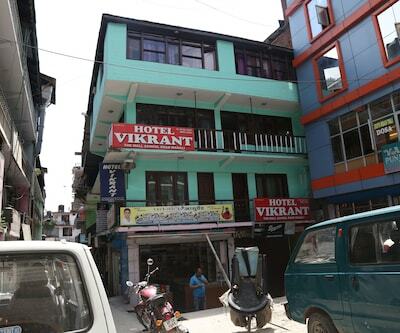 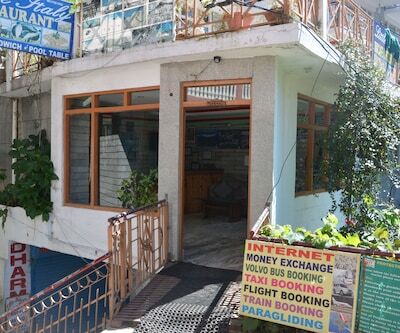 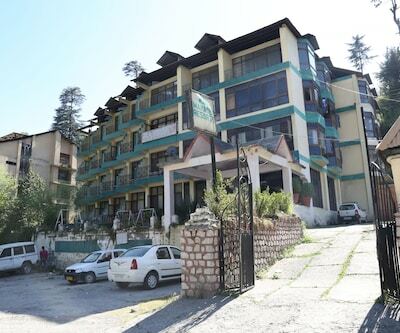 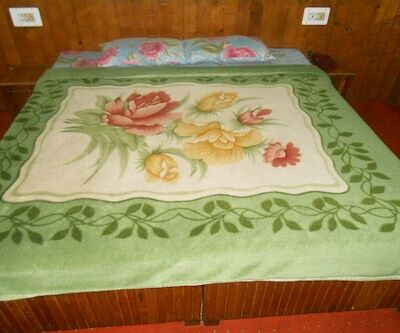 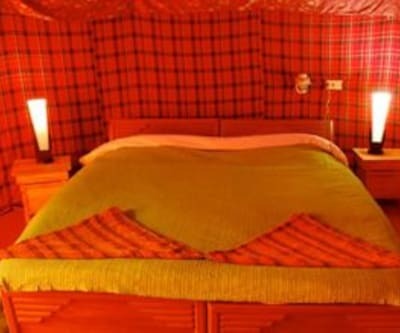 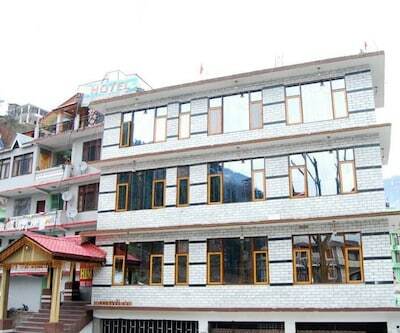 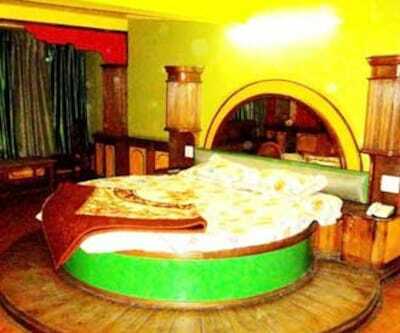 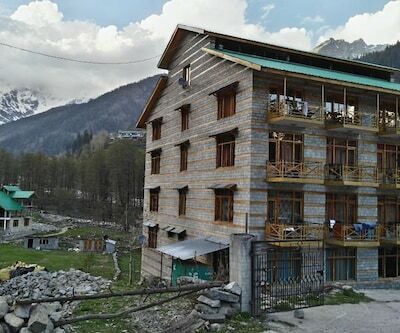 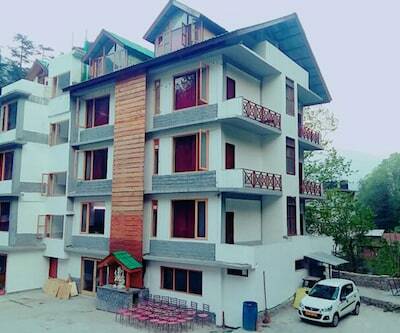 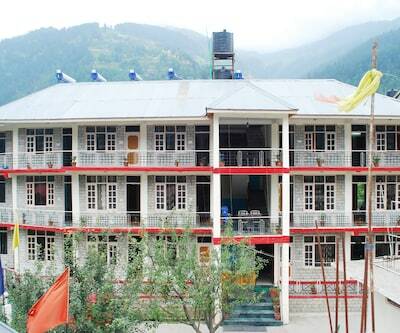 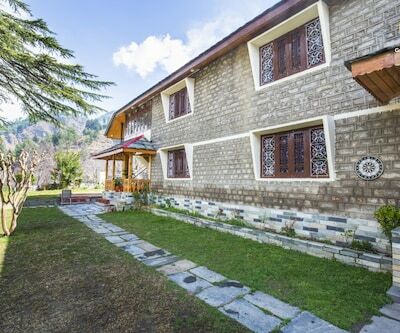 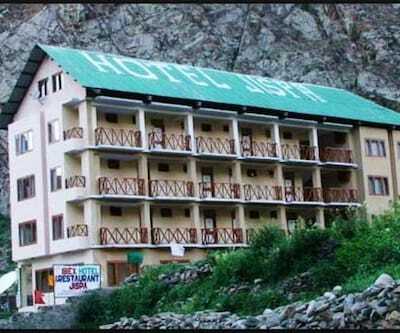 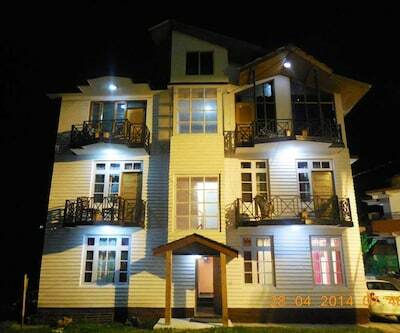 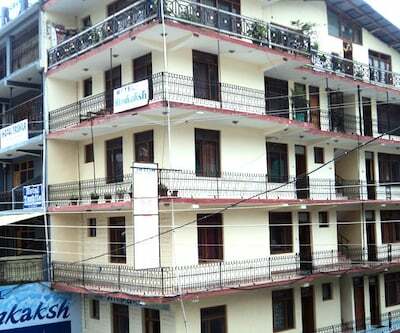 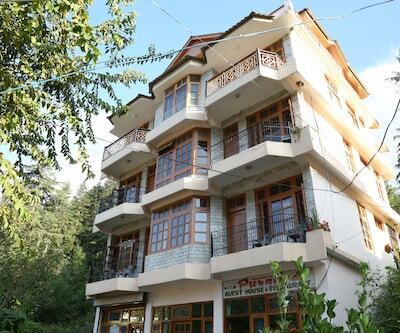 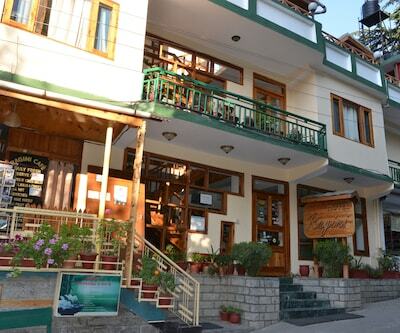 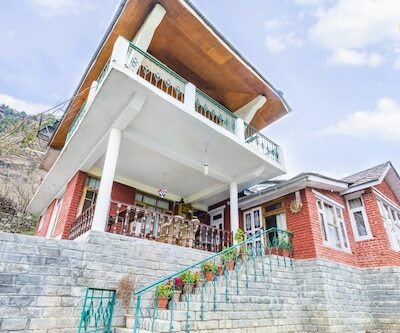 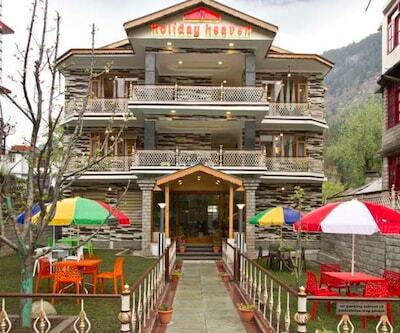 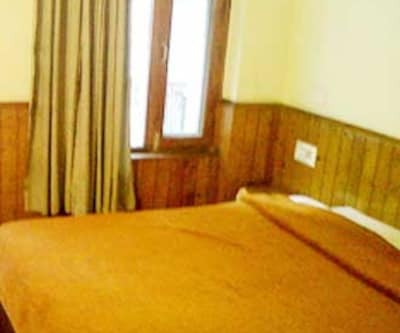 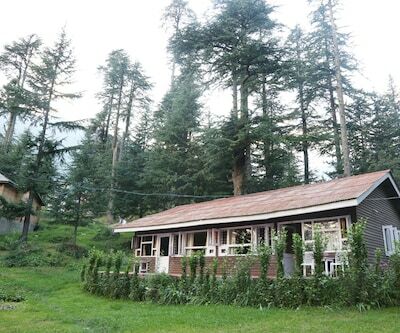 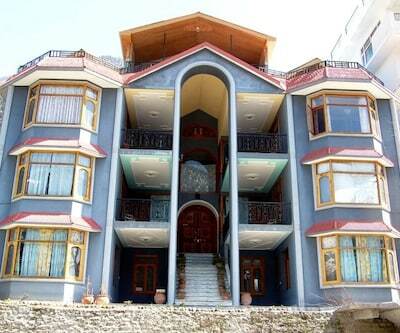 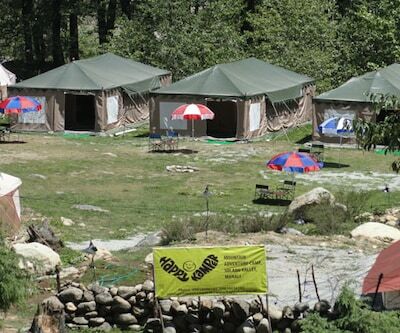 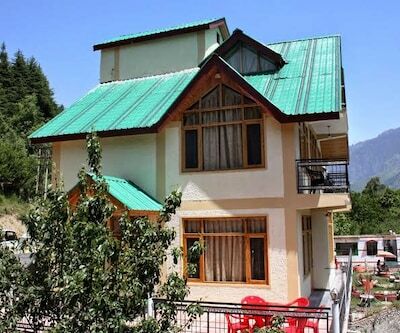 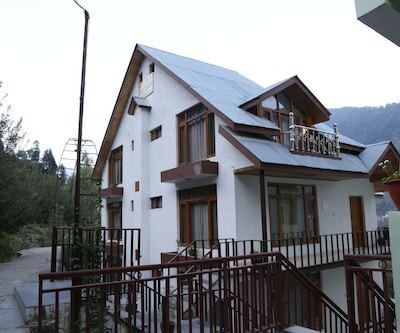 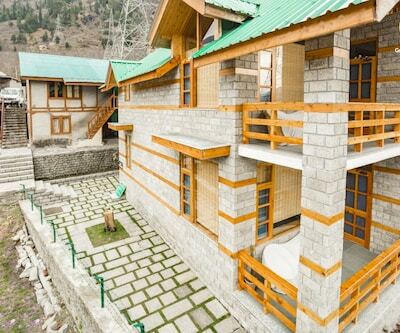 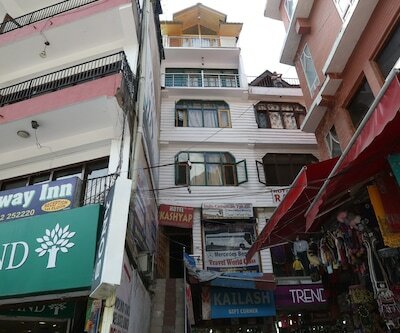 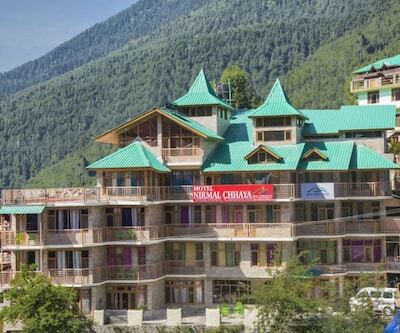 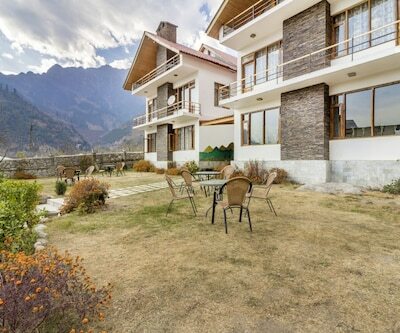 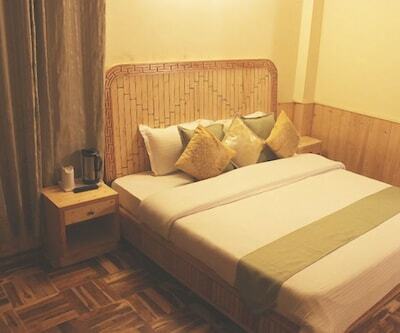 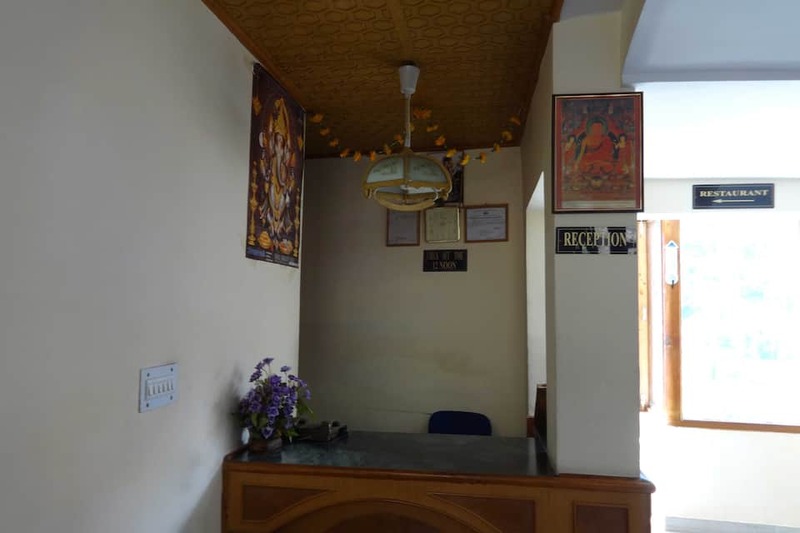 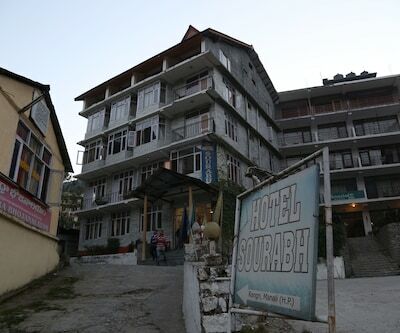 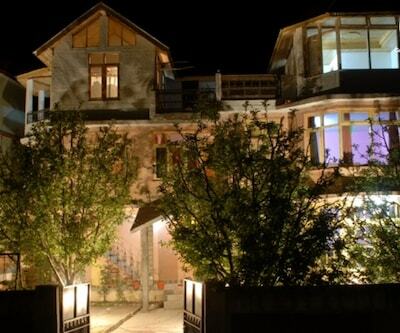 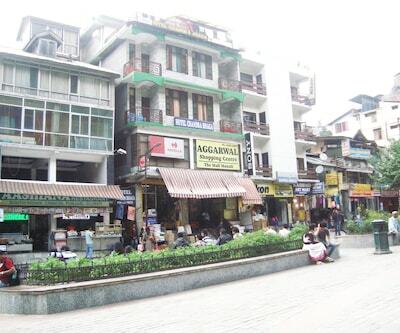 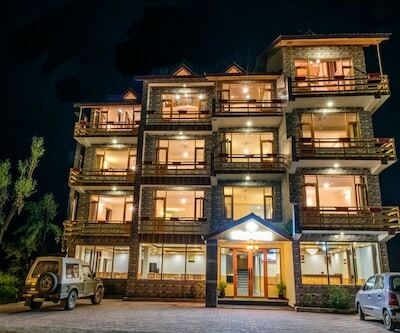 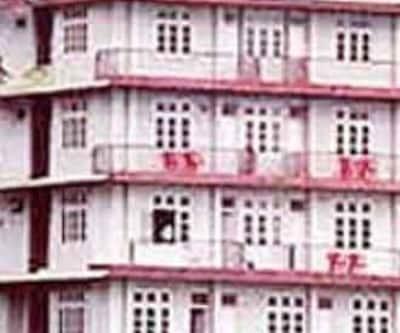 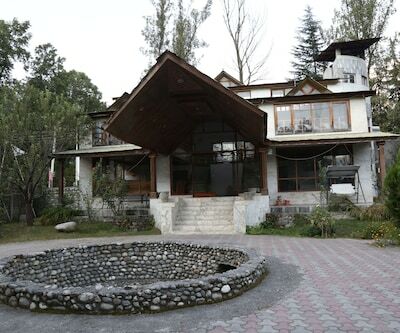 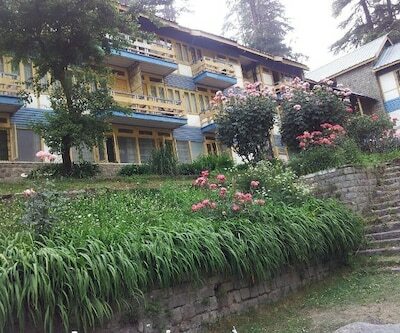 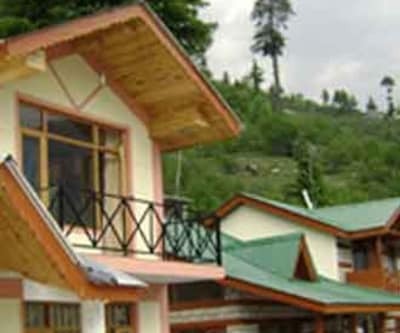 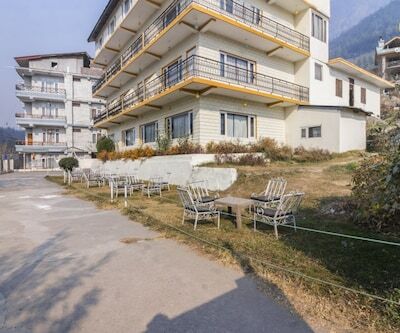 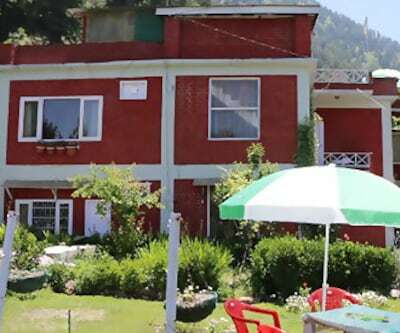 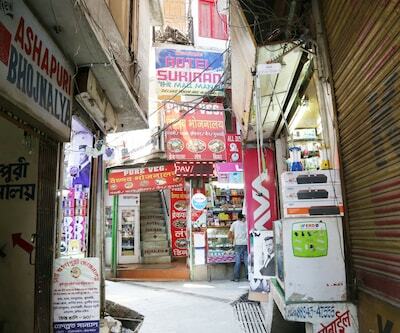 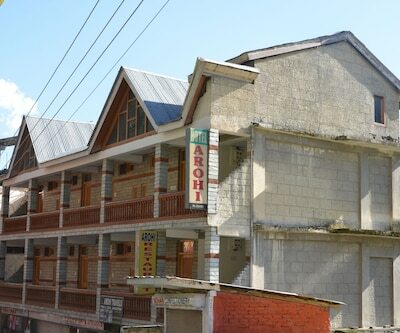 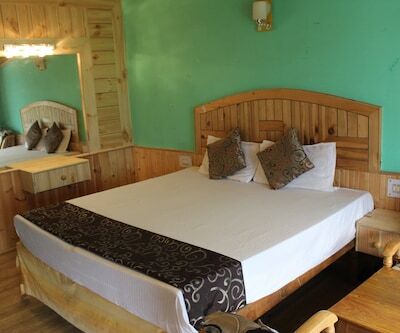 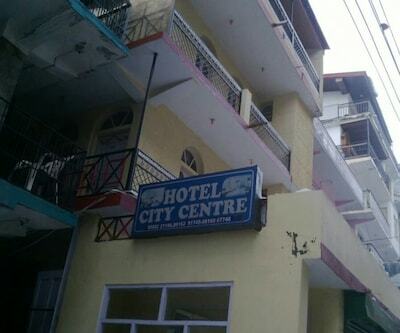 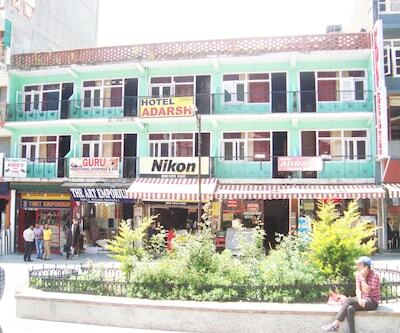 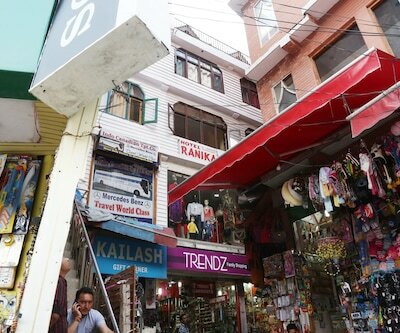 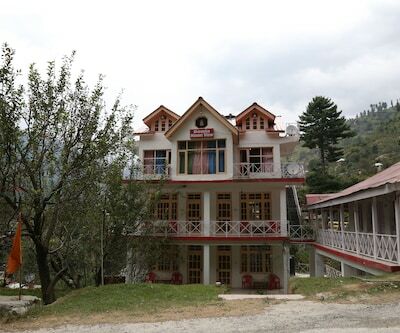 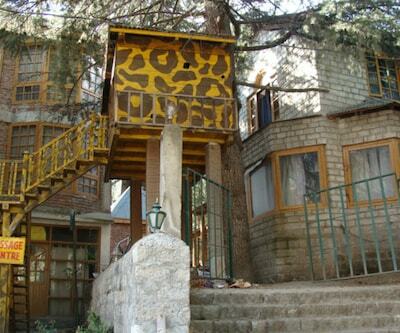 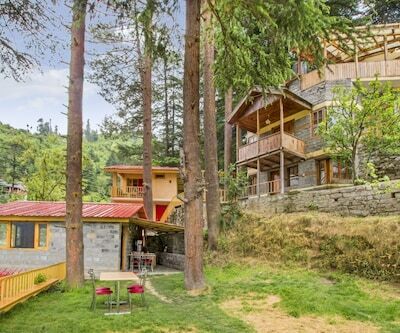 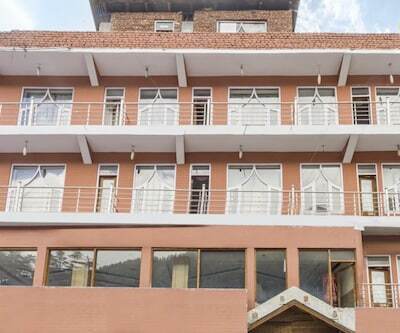 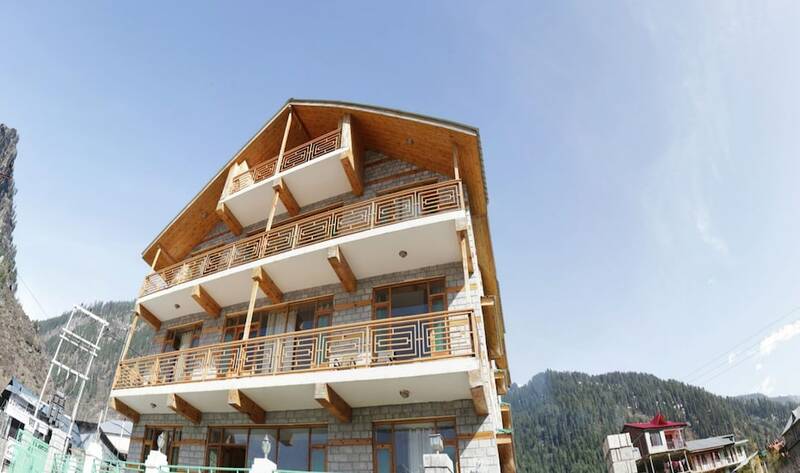 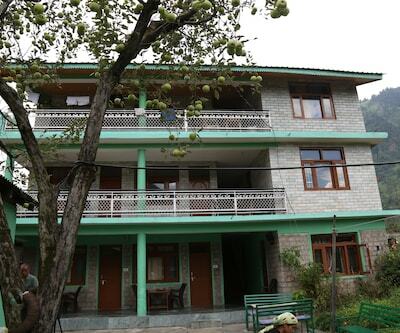 One of the famous hotels in Manali, this property offers decent accommodation and a plethora of amenities. 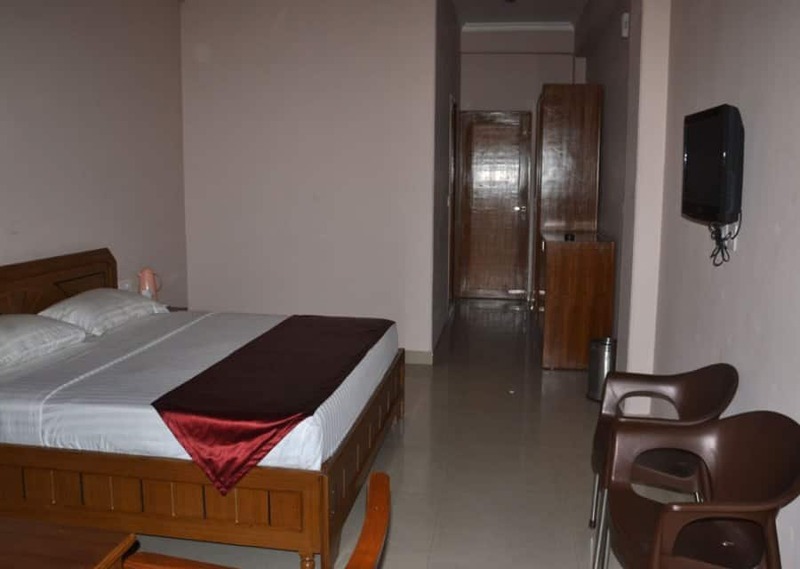 Comprising 16 large well spaced rooms, the list of room amenities include a laundry service and the facility of hot/cold running water. 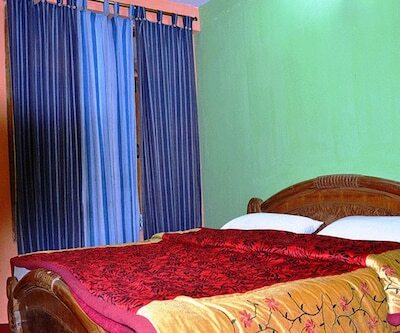 Excellent room service can be expected from the well-trained staff.